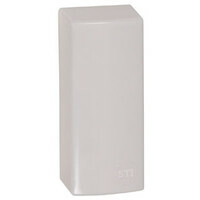 Robust call point cover suitable for severe issues. 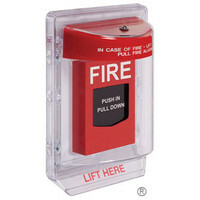 Suitable for indoor or outdoor applications. 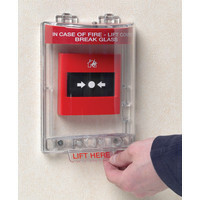 STI fire extinguisher theft stopper with microswitch and no sounder. 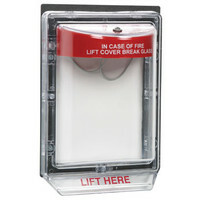 STI fire extinguisher theft stopper with sounder. 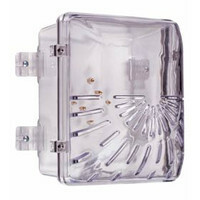 Protective polycarbonate cover for sounder/strobe units. 100mm deep enclosed back box. Available with choice of spacer. Helps prevent unauthorised use of important devices. 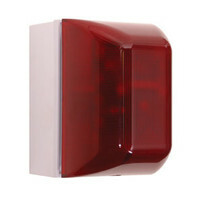 Combination of alarm and super bright flashing LEDs. 100 or 85 dB alarm.